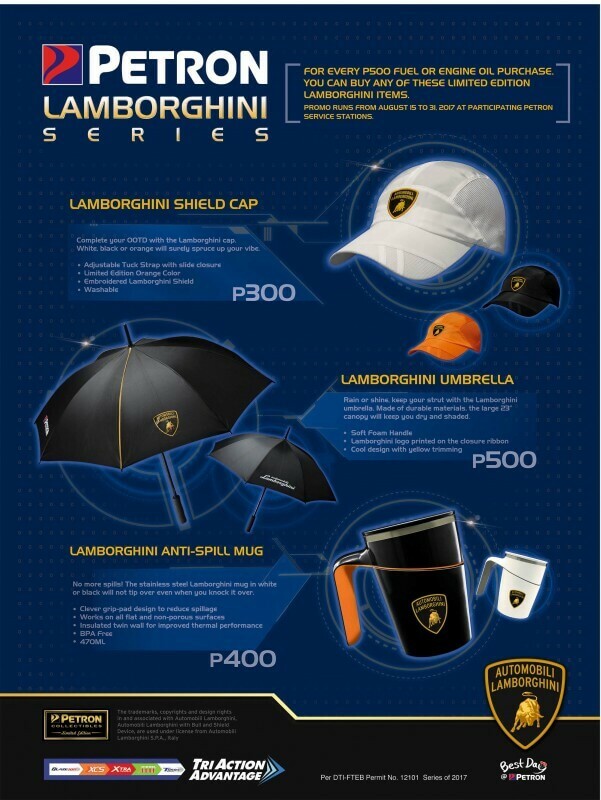 How was your Petron experience? We would appreciate receiving feedback. 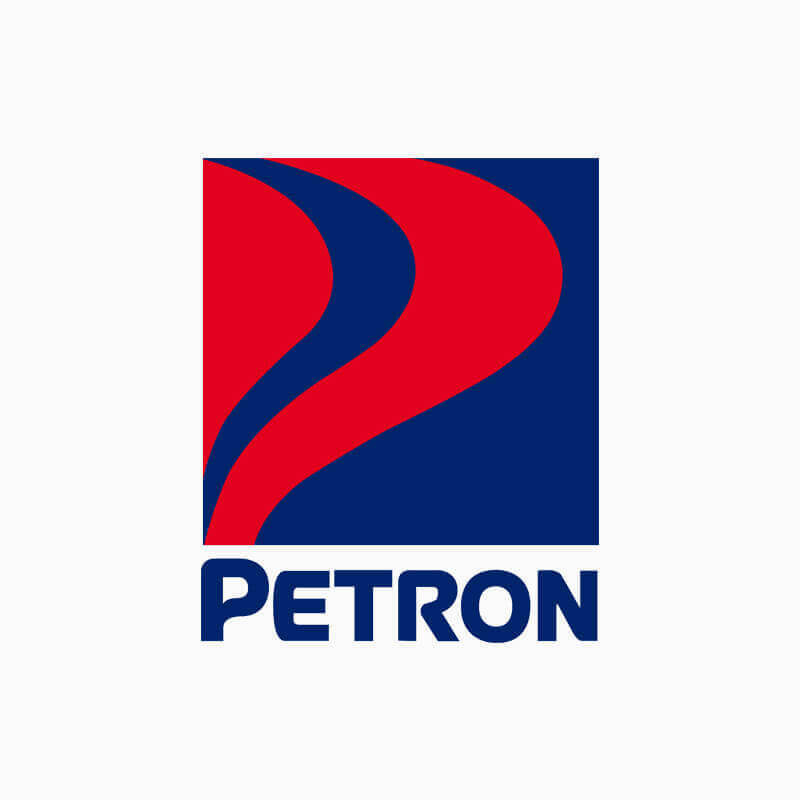 Petron welcomes inquiries from analysts and institutional investors. Please read this Privacy Statement carefully to understand how we treat Personal Data. Should you have any questions and/or concerns regarding this Privacy Statement, Petron Corporation's ("Petron") use of your Personal Data and the Collected Data, or your rights in relation thereto under the Data Privacy Act of 2012, please do not hesitate to contact Petron Data Protection Officer at the following: dataprotectionofficer@petron.com and (+632) 884-9200. I accept the terms in the Petron Corporation Privacy Statement.